Published by the Author First Edition March 1991. 1991. 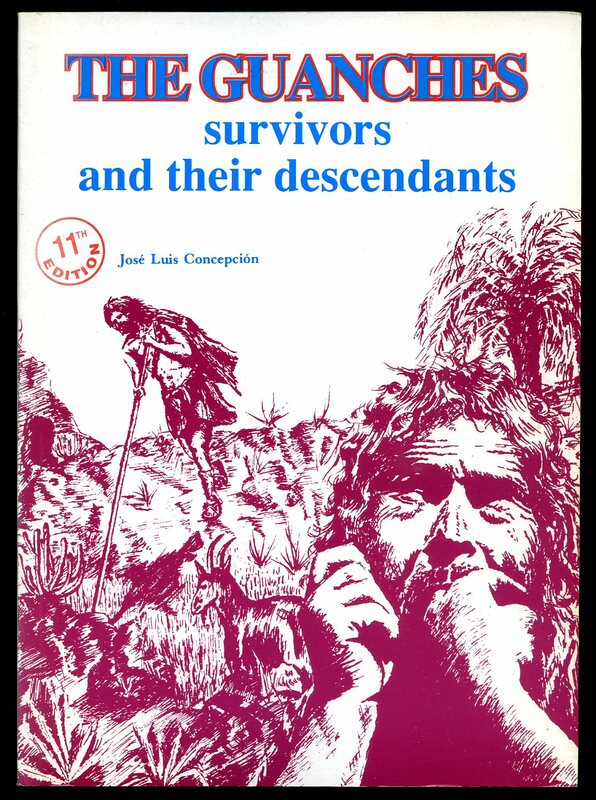 Published by Editorial Elexpuru Hermanos Bilbao 1978. 1978. Publisher's original colour illustrated laminated card covers, French Flaps. 8vo 6½'' x 5'' 96 pp ISBN 8485455037. Colour illustrations throughout, fold-out map to the front end paper. Light rubbing to spine tips and corners and in Very Good condition, no dust wrapper as published. Member of the P.B.F.A. Published Privately by the Author Reprinted Edition 1997. 1997. 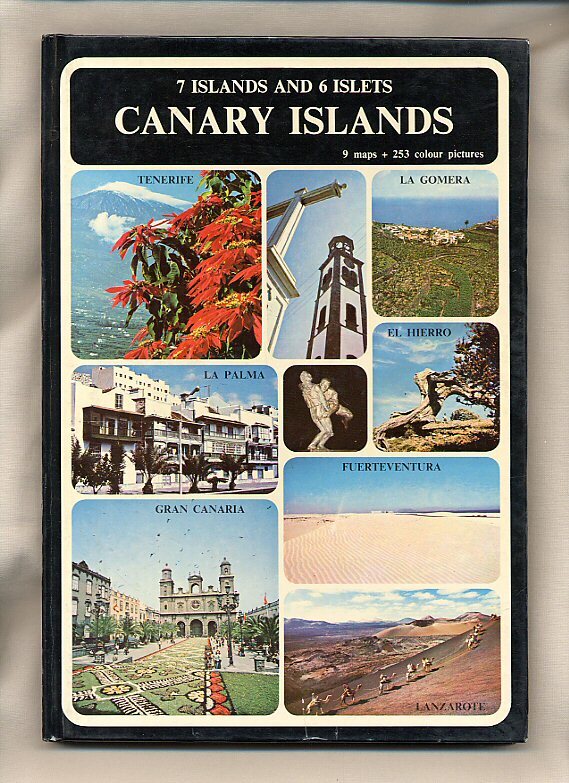 Published by A. Romero S. A. Tenerife Fifth Edition 1970. Publisher's original colour photographic card wrap covers. 8vo. 8½'' x 5¼''. 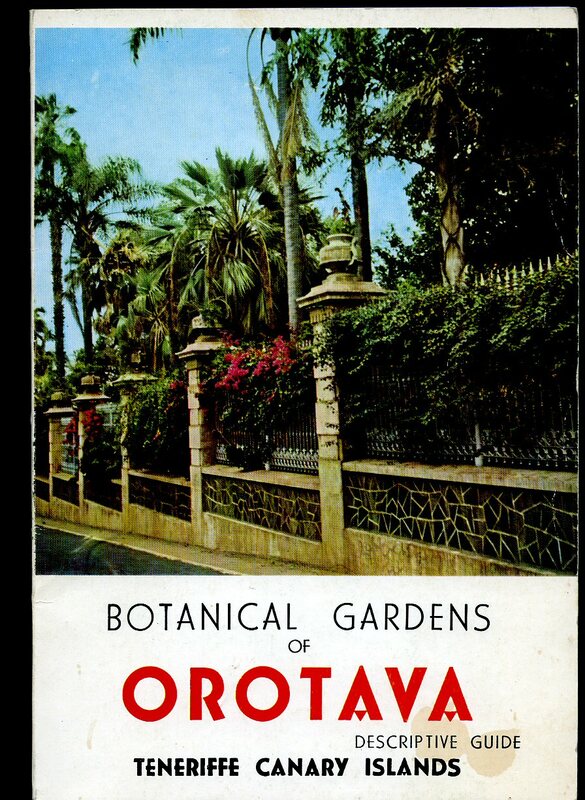 Contains printed pages of text with colour photographs throughout, double page plan of the gardens and map to the rear. In near Fine condition, no dust wrapper as published. Member of the P.B.F.A. 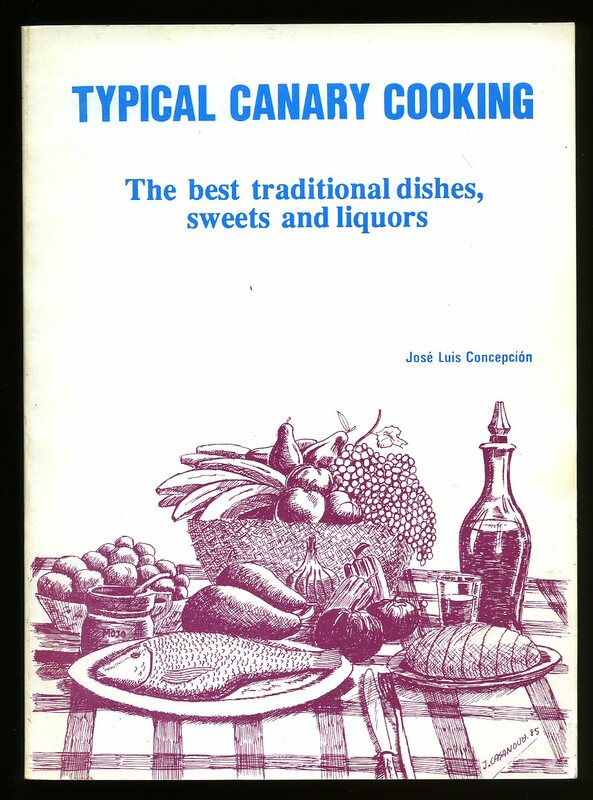 Published by Ildefonso Castro Alonso Tenerife circa 1980. 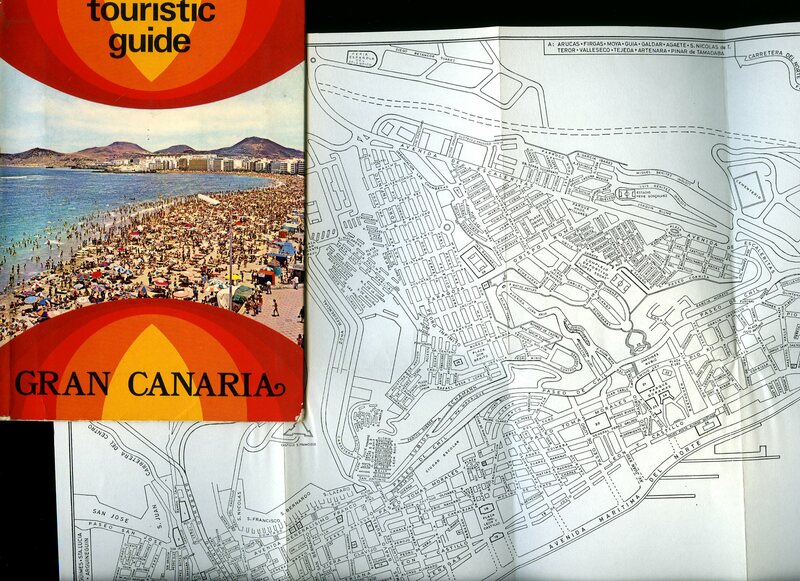 Tenerife circa 1980.